Niantic has announced the first dates for the Pokémon GO Summer Tour 2018 around the world. On June 30th, 2018 to July 1st, 2018 an event will take place in Dortmund, Germany while on July 14th, 2018 to July 15th, 2018, another event will take place in Chicago, United States. Get Pumped Up for Pokémon GO Summer Tour 2018! Trainers, It’s time to mark your calendars and get ready for an exciting lineup of Pokémon GO events all over the world. This year we’re bringing dynamic live events to even more places. It’s the Pokémon GO Summer Tour 2018! 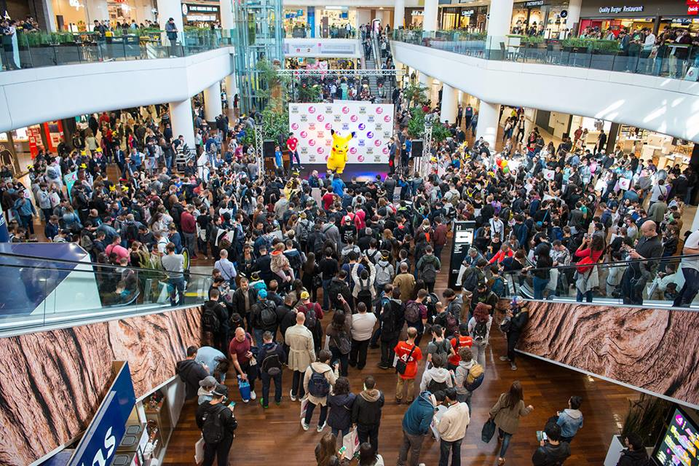 Trainers across Europe: Get ready for a Safari Zone event in Dortmund, Germany. Together with the city of Dortmund, we will host an event from June 30 to July 1 in beautiful Westfalenpark. Westfalenpark is not only one of the largest inner-city parks in Europe but also includes elaborate water features, a Japanese garden, and large playgrounds for kids and families. Enjoy the fresh air and beautiful view while catching many types of Pokémon! Activities will expand to Dortmund’s entire city district, inviting players from all over Europe to explore the city’s cultural history through Pokémon GO. This is an open event for all to enjoy, so book your travel and accommodations soon! For detailed information on the Dortmund Safari Zone Event, please visit the event website. Our biggest North American event is back with a brand-new look! Pokémon GO Fest returns to Chicago from July 14 to July 15. 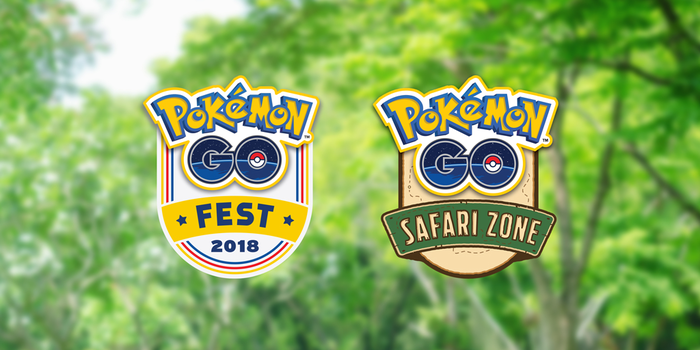 Pokémon GO Fest 2018: A Walk in the Park will offer a unique, immersive play experience unseen anywhere else that will create a daylong adventure for Trainers. The event will be held in the city’s historic Lincoln Park, with a 1.8-mile walking course that, among the tree-lined greenery, will include exclusive activities for Trainers of all ages. Single-day passes go on sale on May 11 for $20 on our event website. Also, check the event website for details on hotel accommodations and stay tuned for more details. We’ve been so inspired by the spirit and dedication of Trainers who have come to our events throughout Asia. 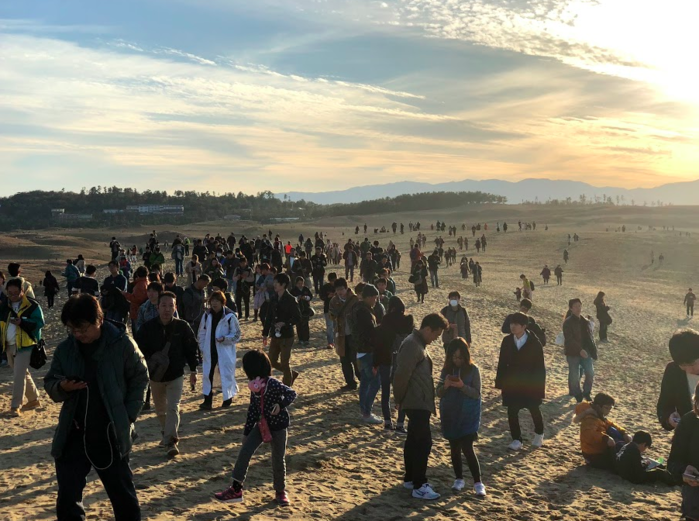 From Tottori to Seoul to Chiayi, we’ve been lucky to see hundreds of thousands of Trainers coming together to view breathtaking scenery, catch many types of Pokémon, and enjoy a unique real-world experience. We’ll have a Safari Zone event in Yokosuka, Japan, later this Summer, to be followed by an exciting schedule for our Trainers across Asia. Keep an eye out for more details on these events! If you’re unable to make it to one of our live events this summer, there are still plenty of amazing ways to participate in the action. Trainers across the globe will be able to engage in a variety of activities and challenges, so you’ll be able to take part no matter where you are. Announcements on these features will be forthcoming, so watch out for more news! We invite you to join us on an adventure—even from your hometown. Plus, there are monthly gatherings happening all over the world on Pokémon GO Community Day. On Saturday, May 19, the Fire-type Pokémon Charmander will be the star! Community Day happens once a month, so make sure you mark your calendars and gear up for events on Saturday June 16 and Sunday July 8. As we get closer to those dates, we will reveal the starring Pokémon, an exclusive move that can only be learned on Community Day, and special bonuses that will be available throughout the length of the events! In addition to our own events, we also participate in civic and service-oriented events throughout the year, benefitting a number of causes. Seeking a way to connect with your city or community while discovering and catching Pokémon, or to get the latest on all of our upcoming live events? Don’t forget to check out PokemonGOLive.com/events to see what’s coming up next! We’re proud to bring you these special events across the globe, but there’s still one important thing missing—you!